Have you ever wondered if it is really possible to see the future or read another persons mind? How is it possible? If it is, could you do it yourself? More than twenty years of experience goes into this short and very enlightening course. It covers the method of psychometry used by Eric Pepin in a first time exclusive release. In an open forum with students, Eric brilliantly explains how he applies the ability of psychometry. Psychometry is the ability to gain insights or even predict a person's future by simply holding specific objects they own. In mesmerizing detail, Eric explains why people fail in developing this skill; why some people are more difficult than others to access; what objects are best to use; how to process information through your mind in order to attain the best accuracy and why communication is critical. The ultimate secret of how to develop this ability is given step by step! Furthermore, Eric will reveal what "Psychic Scanning" is and how to "Scan" in great detail. As this ability is generally associated with telepathy, this course will provide an incredible yet realistic compilation of its real potential and gives a sure fire, step by step technique to develop this skill yourself. 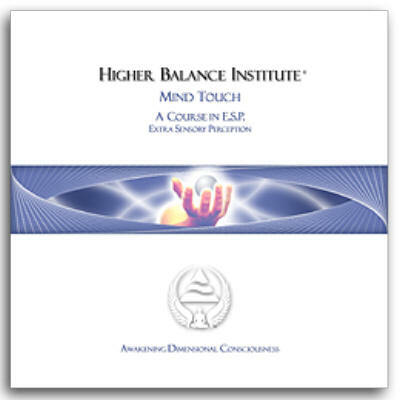 Considered the shortest of Eric's material, this course is packed with straight-forward information for those truly seeking states of higher consciousness and offers a treasure trove of techniques for paranormal experiences. Satisfaction Guaranteed. As always, in a true Eric Pepin style, he will deliver a remarkable in-depth explanation to these paranormal areas that will keep any listener at the edge of their seat! Considered fresh new information in the paranormal field!